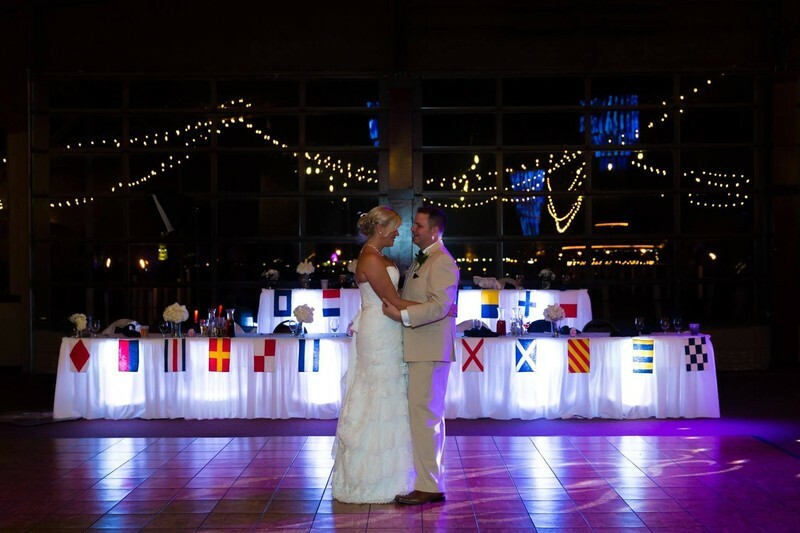 This grand ballroom is designed for elegant wedding receptions, banquets, trade shows, and social gatherings. 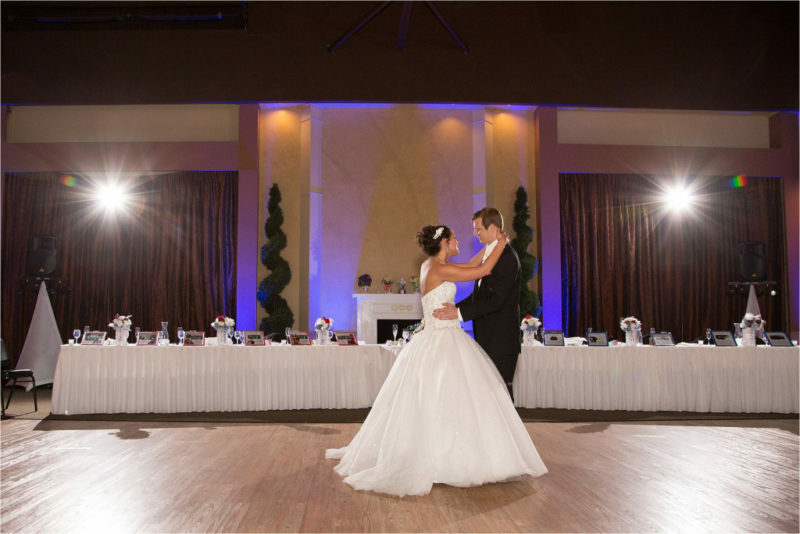 Stunning gold and crystal chandeliers adorn the high ceilings. 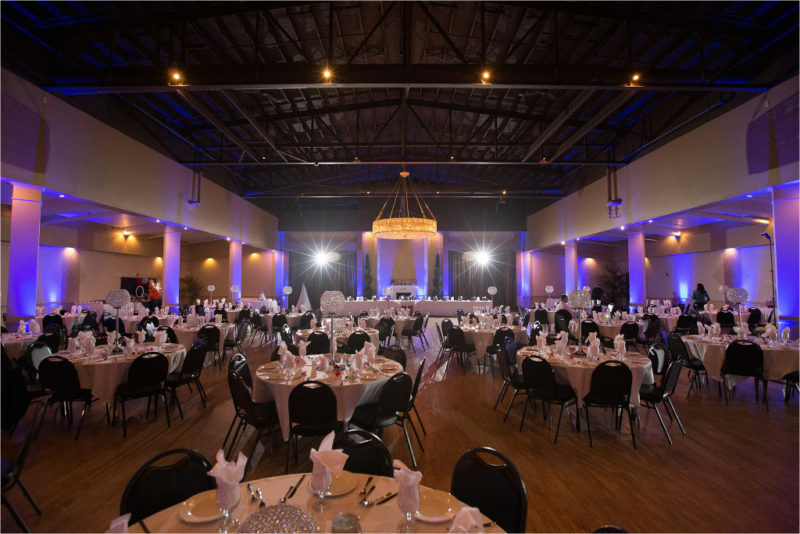 Wonderful architectural detailing and beautiful wood flooring for dancing in style make this room an elegant venue for any occasion. Other unique features in this room is the rounded marble top bar with lightning, tall spiral trees to adorn the head table area and up lightning on the far walls giving this room a very intimate feel.